It is October…my second favorite month in the year!! Fall is officially upon us, but so is Halloween. I love this sweet little pumpkin and the reminder to ‘Creep it real’ this spooky season! You can get it for your computer and phone! I hope this makes you smile every time you look at your device (which is a LOT, I know...I really need to cut back on screen time). Let me know if you'll be throwing these wallpapers up on your devices! These downloads are for personal use only! You do not have permission to resell, edit, repurpose, or use them for any other reason than their intended purpose. Kiley Bennett is the lettering artist, blogger, and teacher behind Kiley in Kentucky! 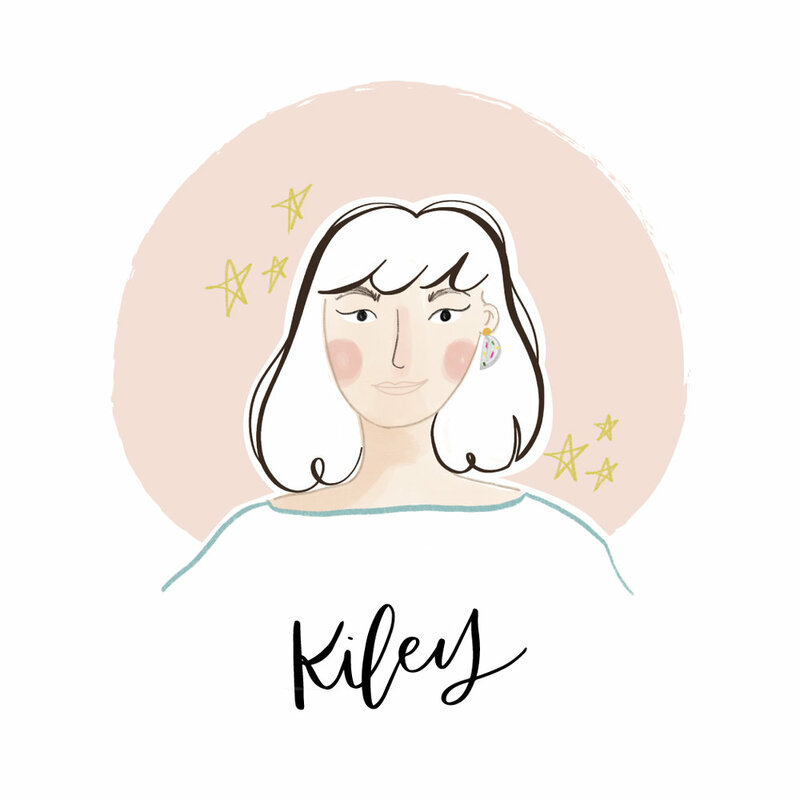 Starting in 2015, Kiley in KY is a one-stop- shop for anyone learning the ropes of brush-lettering. Access everything from free work-sheets, super simple tutorials, to affordable self-paced online courses--all of which arecreated in Kiley’s home studio. Kiley in Kentucky is a hand-lettering resource hub of Kiley Bennett, where you can find tips, tutorials, online classes, and products for purchase! Hey! 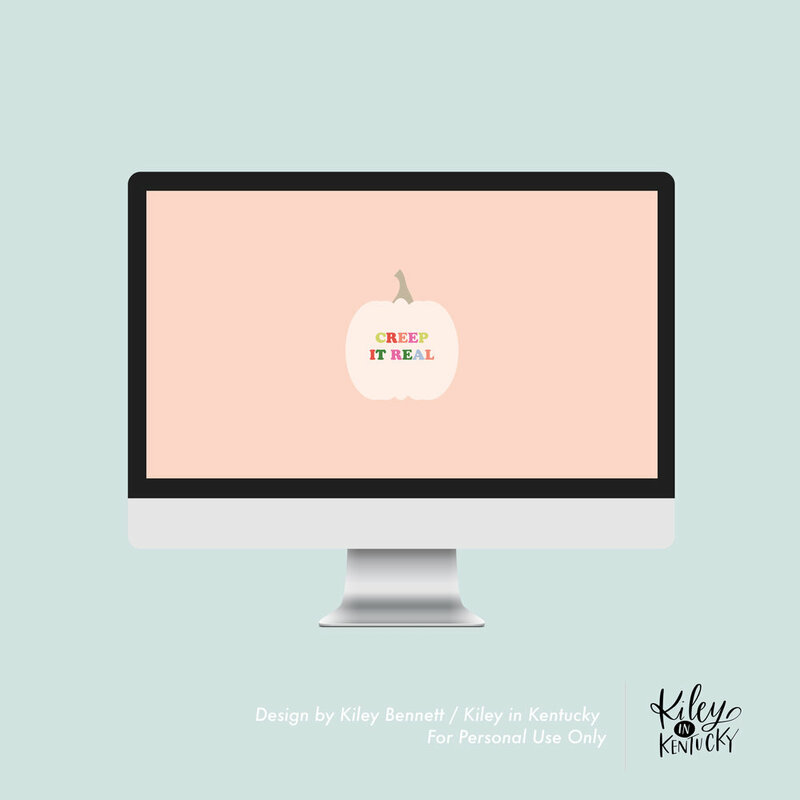 I'm Kiley: the lettering artist, teacher, and blogger at Kiley in Kentucky! 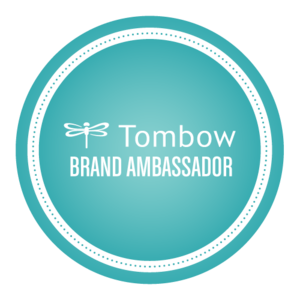 Get on my weekly e-mail list for updates, freebies, and general fun! Your inbox is sacred. No spammy icky e-mails from me! everything here is property of me! be a good person. don't steal. give credit.